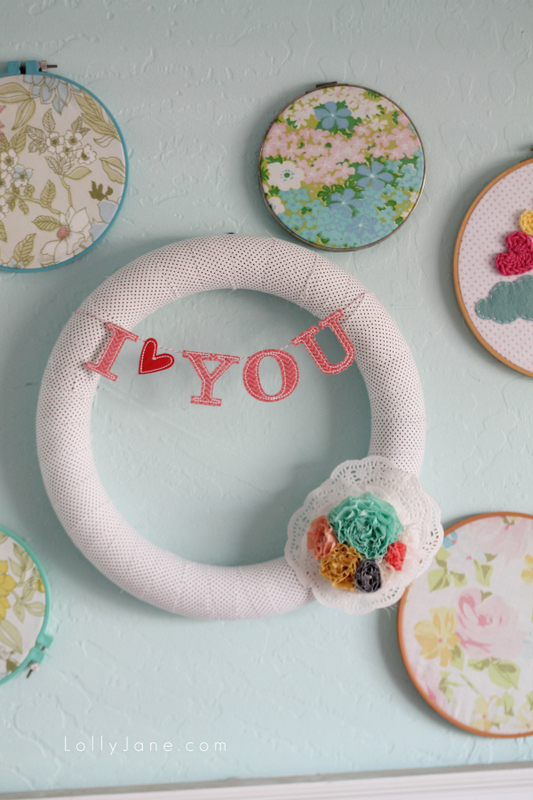 You know we love easy crafts and you know we have too many wreaths all around our houses! We’ve made Valentine’s wreaths in the past but love to freshen up our door with a new one every holiday just for fun. 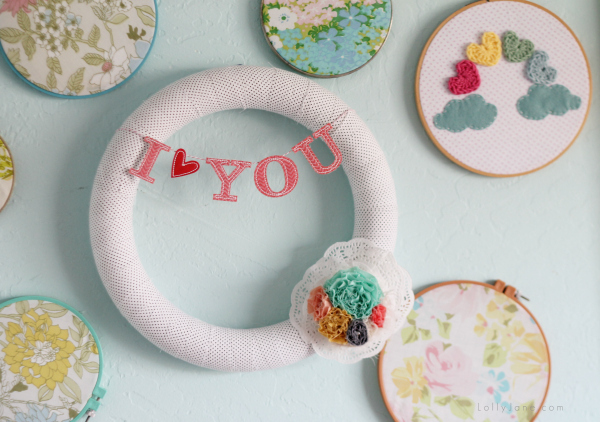 Today’s project is a quick fabric wrapped Valentine wreath and it’s an inexpensive way to do just that. We’ve been contributing for FloraCraft for the past few months so we have lots of foam goodies on hand to experiment with. After attending The Glitter Academy late last year, we came home with a cute wreath and extra fabric. Love the simplicity of the polka dots paired with a clearance find from JoAnn’s. To get started you’ll need a 14″ wreath form (we used FloraCraft brand, you can find it at Joann’s…use your handy 40% off coupon!) 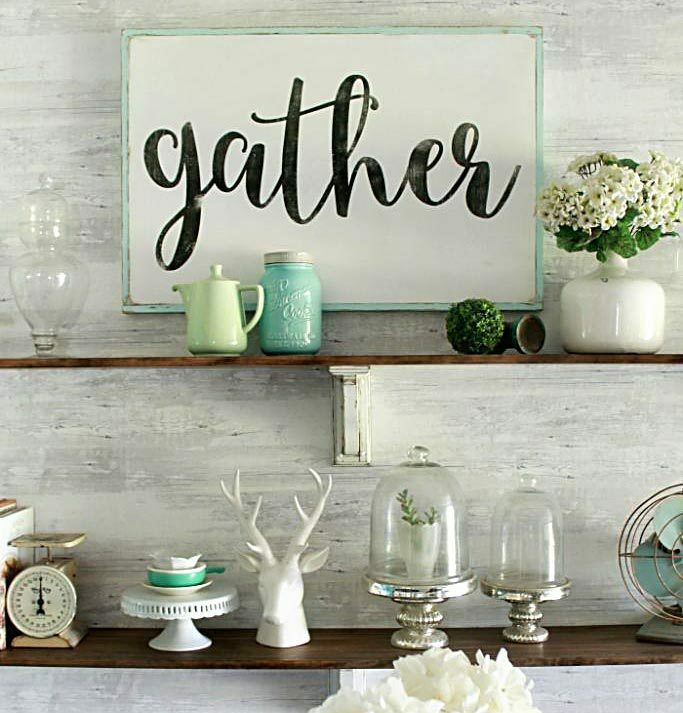 paired with black & white polka dot fabric (you will need about a yard, cut into 2″ strips) and 3-4 paper doilies. We also found this cute little number, a stitched “I Love You” bunting for less than $2 at Joann’s in the scrapbook section. If you have extra fabric or felt lying around in bright colors, bunch them together to make a flower bouquet (this one is from Jo Jo & Eloise but we have a tutorial here to make your own.) Be sure to have some pink bakers twine + hot glue handy as well. Making it is so easy! Wrap the strips of fabric around the wreath form until it’s covered; pin or hot glue close. 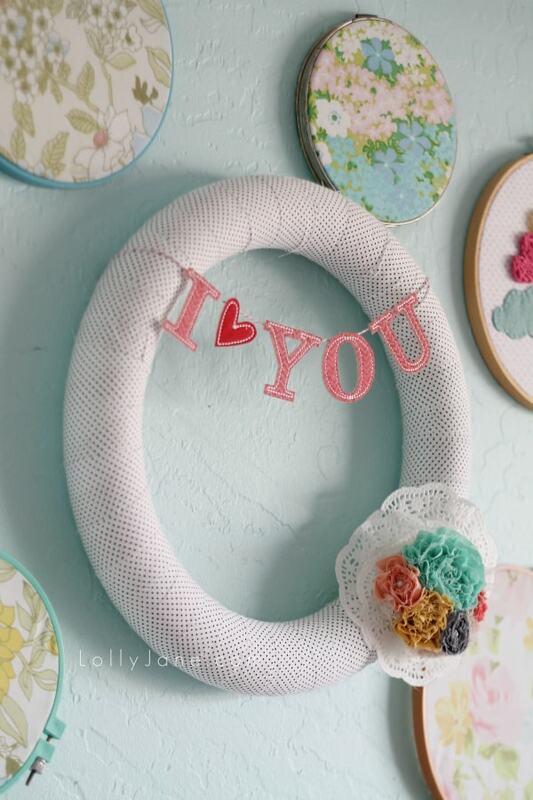 Place the doilies on top of each other (hot glue in between) and form a larger circle. Hot glue the flowers on top of the doilies then glue the doilie bunch to the wreath. Hot glue the “I Love You” bunting to a string of bakers twine. Pin into place across the top of the wreath. Hot glue a little loop of bakers twine to the back to act as a hanger then hang! 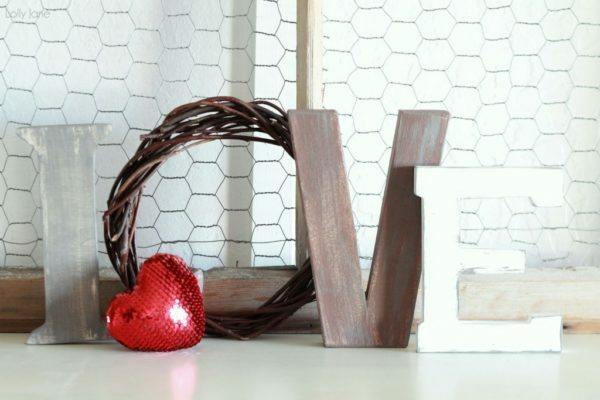 and our inspirational roundups like our 11 ways to decorate for Valentine’s Day! I haven’t made a wreath in years! WHAT!? You are cray, girl! So cute!! I love how simple and elegant it is! Thanks for sharing!